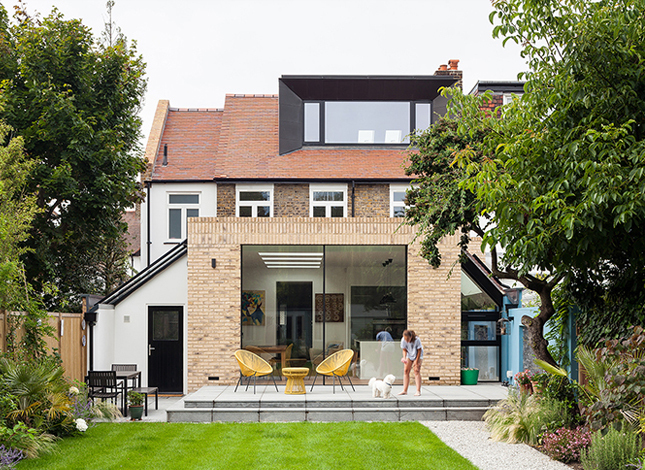 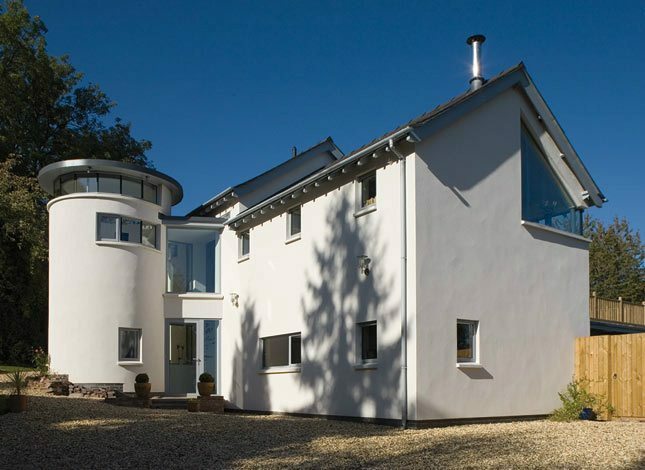 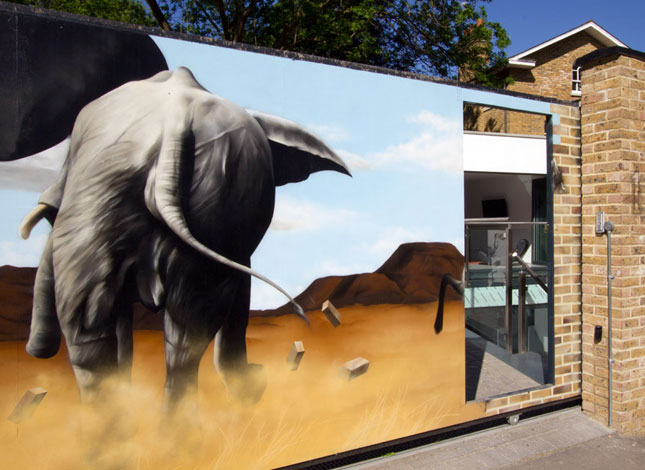 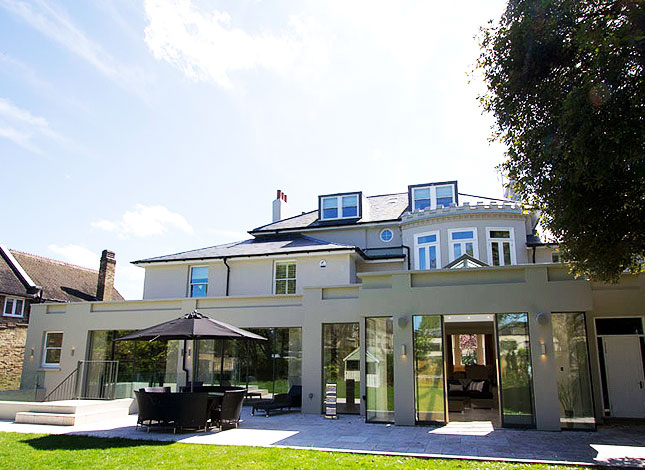 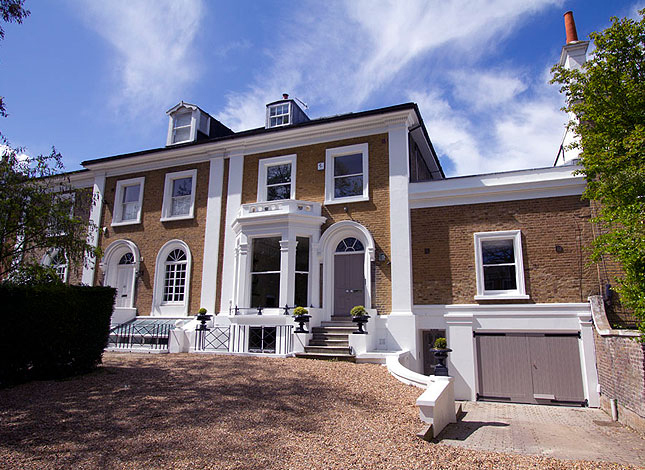 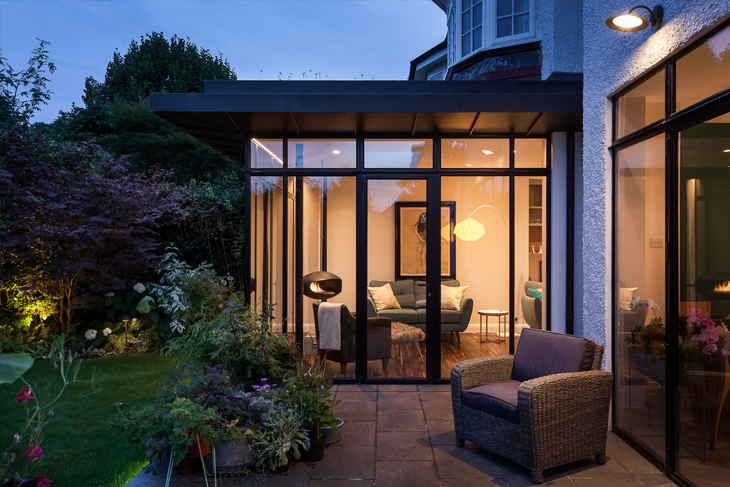 This project to a 1920’s semi-detached house in the suburbs of the London Borough of Richmond Upon Thames includes remodeling to the main living spaces and extensions to the rear and first floor bathroom. 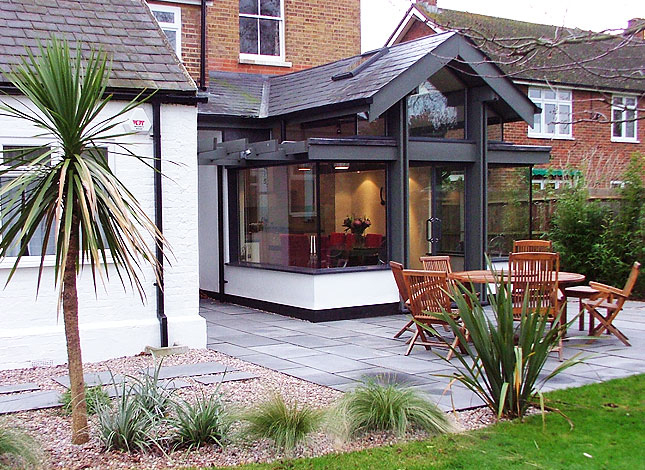 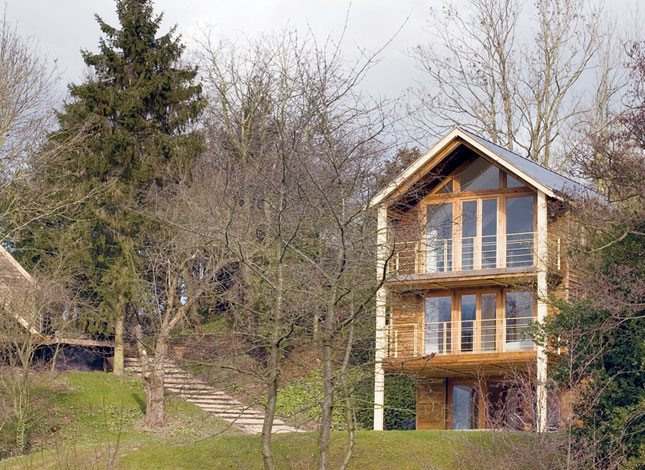 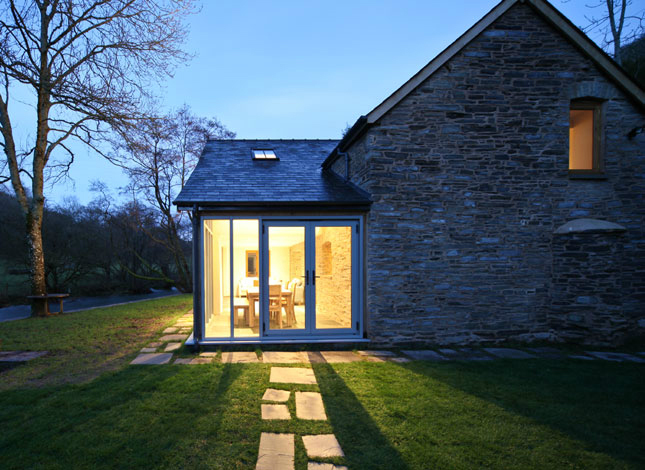 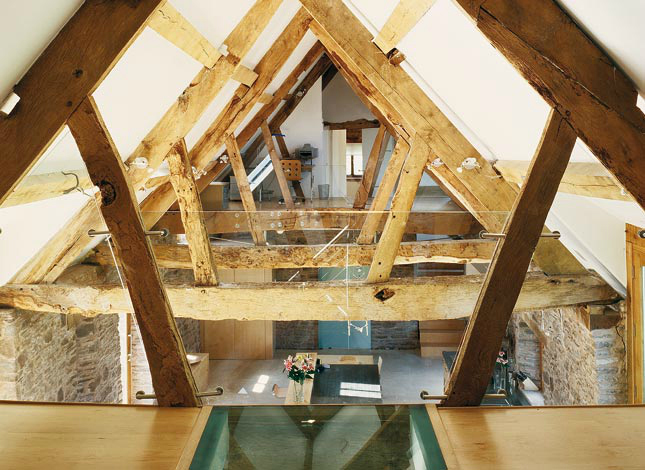 The largest intervention to the house is the stylish and comfortable garden room. 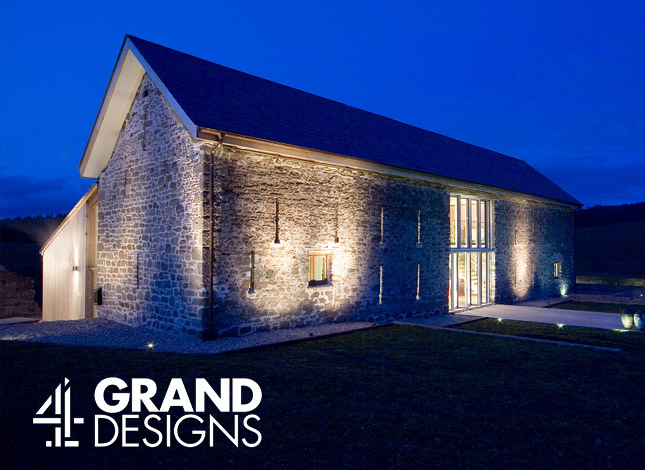 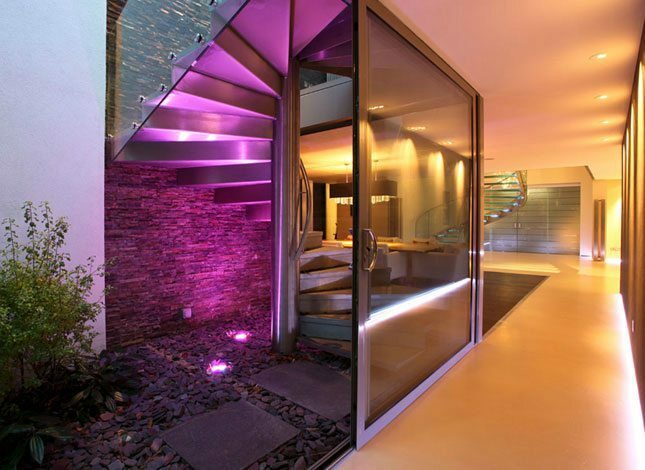 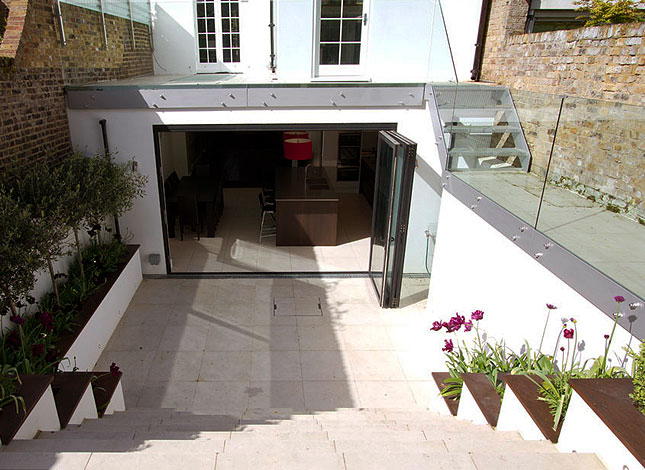 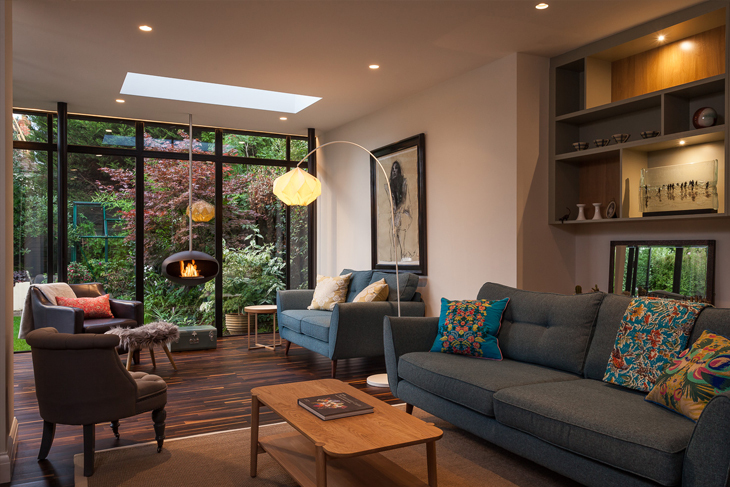 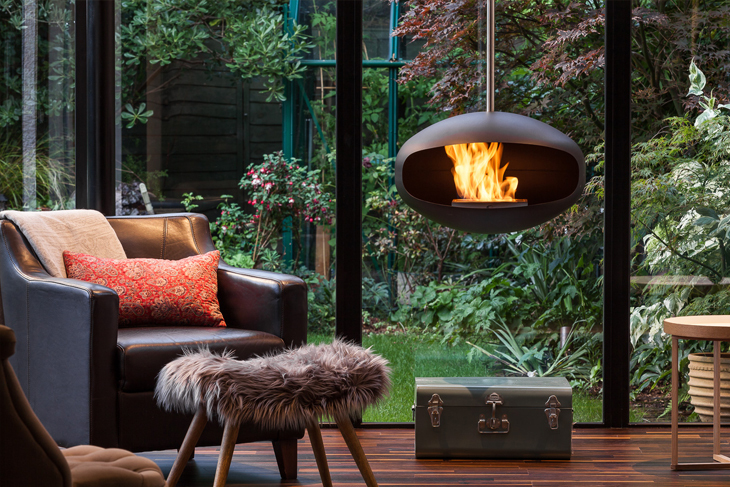 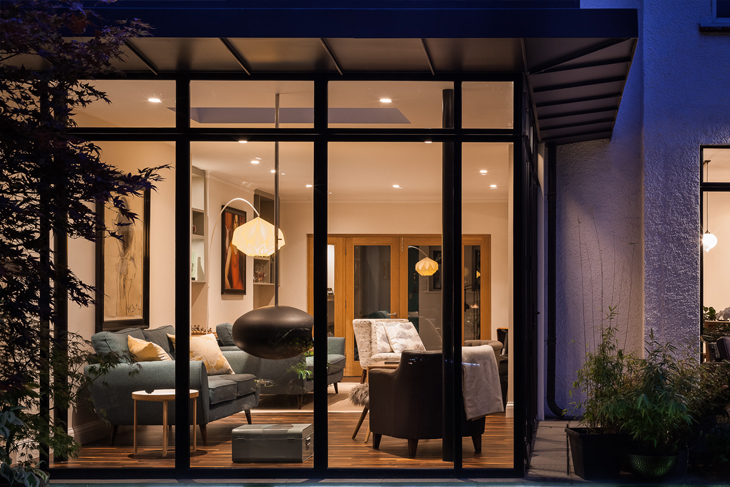 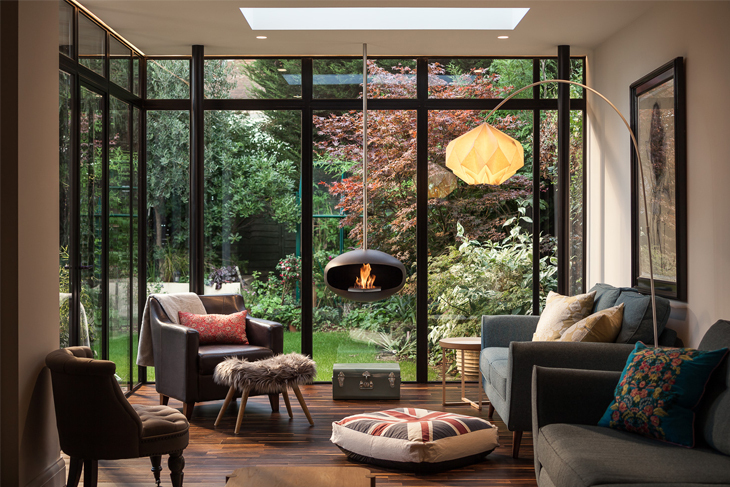 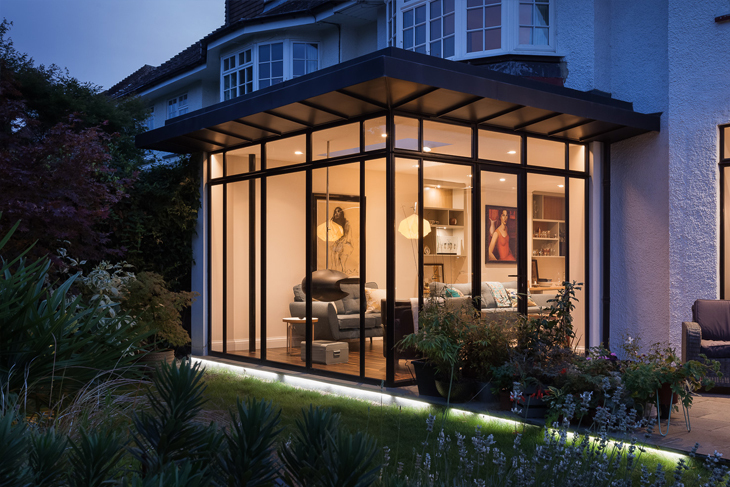 With specialist slim-framed metal glazing and suspended bio ethanol fire, this extension connects the inside spaces to the garden with a light touch and warm quality.